Written by Caleb Dossett. Media by Jeff Schaeffer. I often hear people around here bemoaning the fact that Greenville is two sizes too small and I think to myself, “These poor blokes and bloksies don’t know what they’re missing!” I mean, yes, it’s true that friends back home still think I go to school in Greenville, South Carolina, and yes, on the weekends I count the tumbleweeds . . . However! There’s a spot in the square, at 105 N. Third Street, that one can always be sure to find a good time – and lots of delicious popcorn. That’s right, I’m talking about the Globe Theatre; it’s a locally owned establishment that offers the best movies with sprinklings of small-town comfort and you can’t afford to miss out–especially this Thursday night at 10 p.m.
What’s the Globe got for you at 10 that you can’t get in Joy Hall, you ask? Do the words “special early release showing thing” mean anything to you? If yes (or no), then be at 105 N. Third Street at 10 p.m. Thursday night, with money in your hand, and be ready to enjoy an early release of Warm Bodies, directed by Jonathan Levine (based on the novel by Isaac Marion). 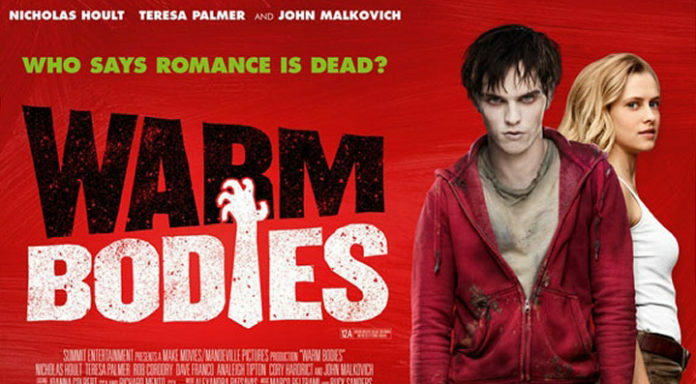 According to the handy IMDB, it’s a horror/comedy/romance flick starring Nicholas Hoult, Teresa Palmer, and John Malkovich (as well as little Franco!) and the news is that critics will be calling it everything from “Awesome!” to “Very cool!” as soon as they watch it. Most economical app review service app-reviews.org to get your app installed and ranked by honest users. Invest in App Reviews and rule the store rankings. 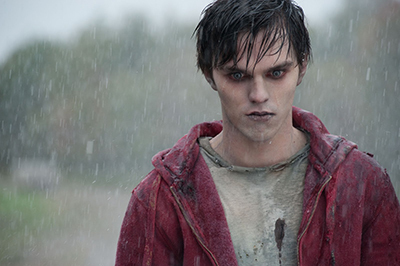 Nicholas Hoult in Warm Bodies. All that to say, go to the Globe Theatre this Thursday night at 10 p.m. and enjoy a good movie.